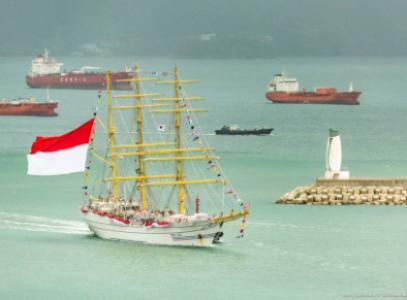 Sail Training International's Tall Ships Regatta heads to the Far East, on a 500 mile race along the Pacific Rim, from South Korea to Russia. 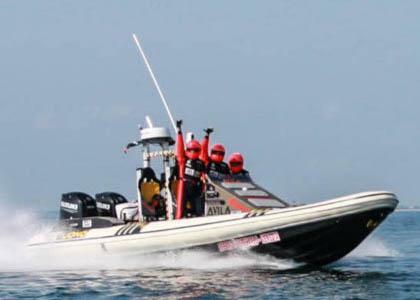 Flying over the waves, an Italian team on a standard rhib smashed the Monte Carlo to Venice record by three whole hours. 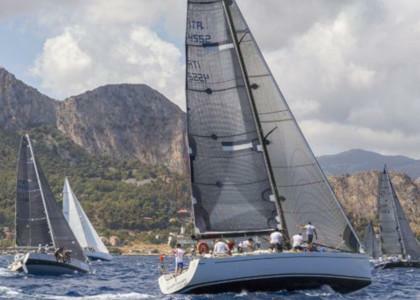 On August 21st, 54 yachts from 13 different countries will set off on the prestigious 14th Palermo - Montecarlo race. 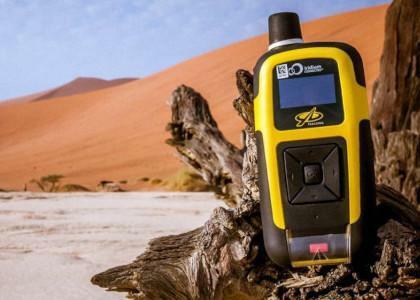 YBConnect’s Facebook integration has been temporarily suspended due to the social network’s revamped data policy. 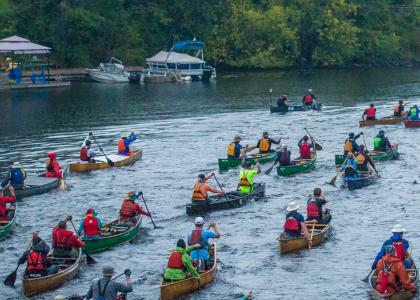 The Muskoka River X is a celebration of First Nations millennia-long paddling culture, but also pays homage to the French Canadian voyageurs of old. A team of six veterans set sail from Croatia to Cornwall thanks to Turn to Starboard, the military charity dedicated to helping Armed Forces personnel better navigate civilian life.